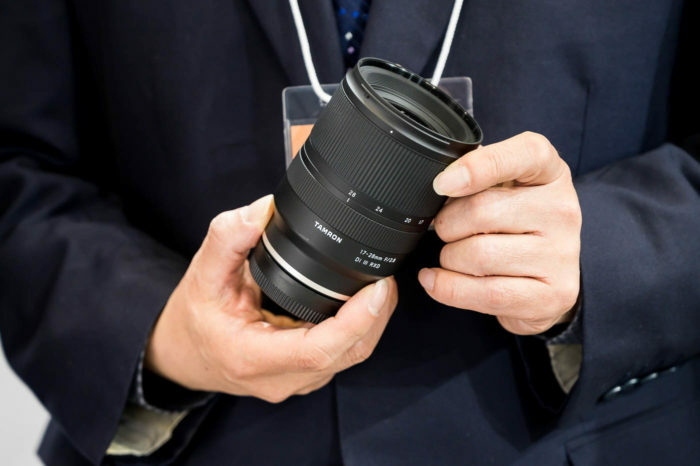 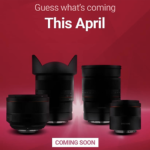 SR4: New E-mount lens announcement in February (probably 135mm f/1.8 GM and another lens). 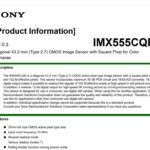 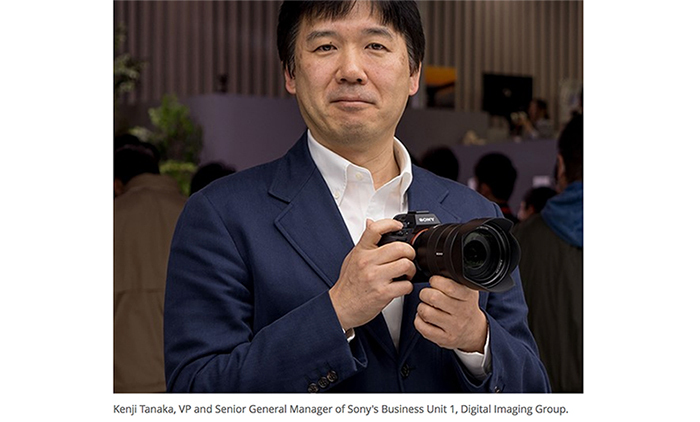 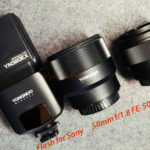 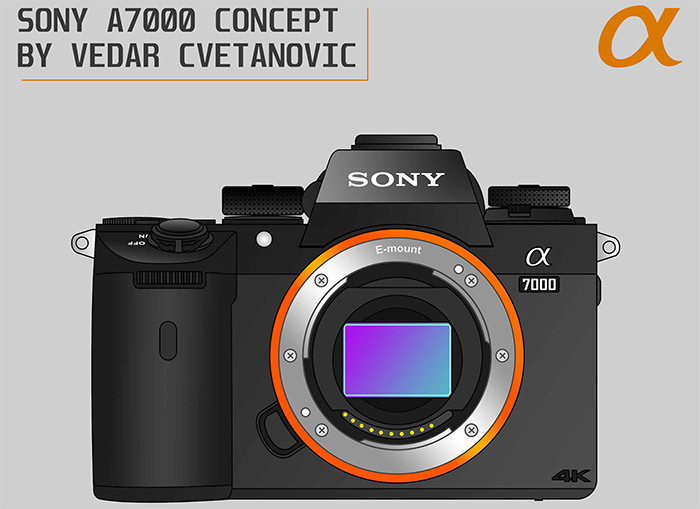 previous post: (SR5) Sony registered a new camera model “WW151602”. 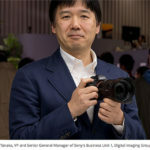 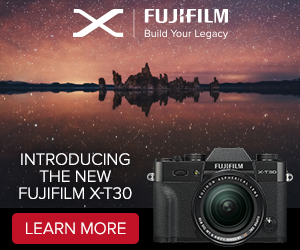 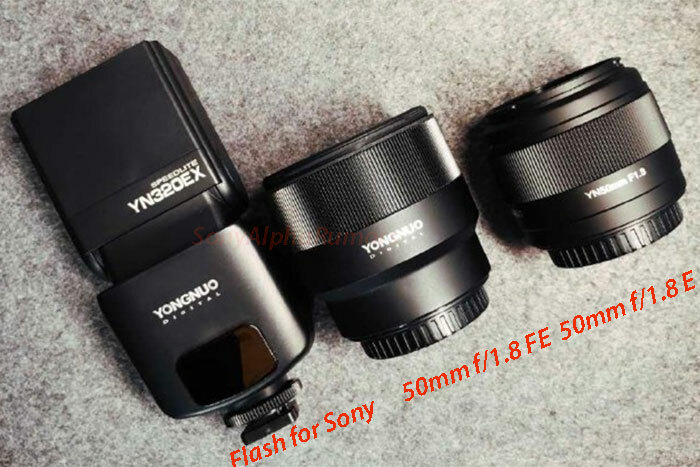 Probably a new RX0 model coming soon!